This EXPLAINED guide consolidates and updates existing Airmic guidance on the Insurance Act ("The Act"); to assist risk managers in making the most of the benefits of the Act, whilst ensuring their own compliance with the new duties placed upon them. 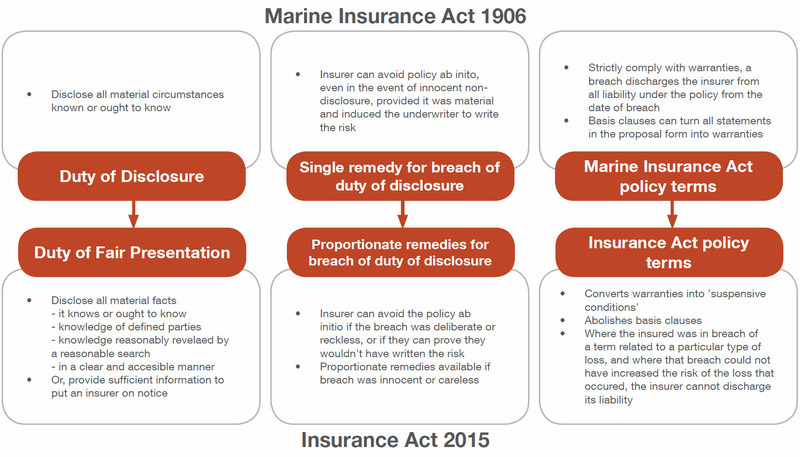 The Act is the most fundamental change to the law of England and Wales, Scotland and Northern Ireland governing commercial insurance and reinsurance since the Marine Insurance Act 1906. 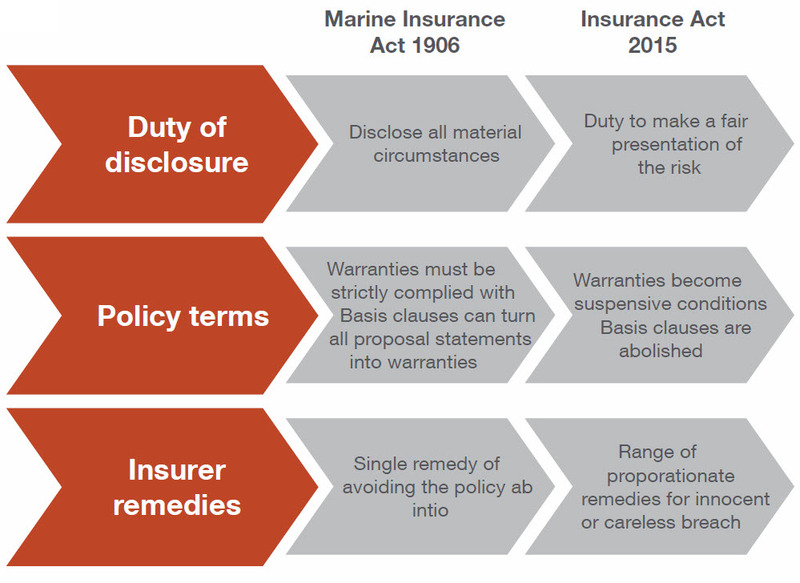 The Act governs all polices placed, amended or renewed after the 12th August 2016 and aims to address the imbalance between insurer and insured rights and encourage a deeper understanding of the risk by all relevant parties. Parties can choose to contract out of the provisions of the Act (except for the abolition of basis clauses). Any policy term which would put the insured in a worse position than under the Act must comply with certain transparency requirements. This means that the term must be brought to the attention of the insured before the contract is entered into and must be clear and unambiguous as to its effect. Policyholders must, therefore, ensure that care is taken in drafting any policy terms which seek to contract out of the Act. Helpfully, to the extent an insurer seeks to contract out of the Act, this should be clear from the wording and the effect of the term clearly stated. However, policyholders should be aware that an insurer can satisfy the requirement under the Act to bring such a term to the attention of the insured by bringing it to the attention of the broker.